Microsoft will make more Windows smartphones, according the company’s CEO Satya Nadella. In an interview with Marketplace, Nadella said that the tech giant may make Windows phones again down the line, but they’d be different from the norm. “We make phones today, we have OEMs like HP making phones and others and we picked a very specific area to focus on which is management, security, and this one particular feature that we have called Continuum, which is a phone that can even be a desktop,” he said. 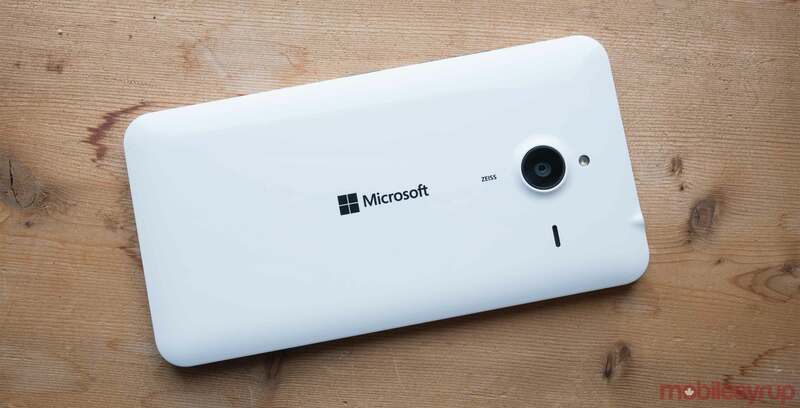 Microsoft has largely abandoned Windows phones, apart of a few exceptions, such as the Alcatel Idol 4S released earlier this year. The company even held a major live conference in New York on Tuesday, which focused on a the education-focused Windows 10 S, the Surface Laptop and mixed reality technology, without any mention of Windows phones. There is some industry speculation that Microsoft will leverage the Surface label to brand future Windows phones, which line up with Nadella’s comments about making “2-in-1” technology work within the context of the smartphone space.